Absolutely great time cant wait for it to re open counting down the days hopefully many great years to come. Thanks for your review. 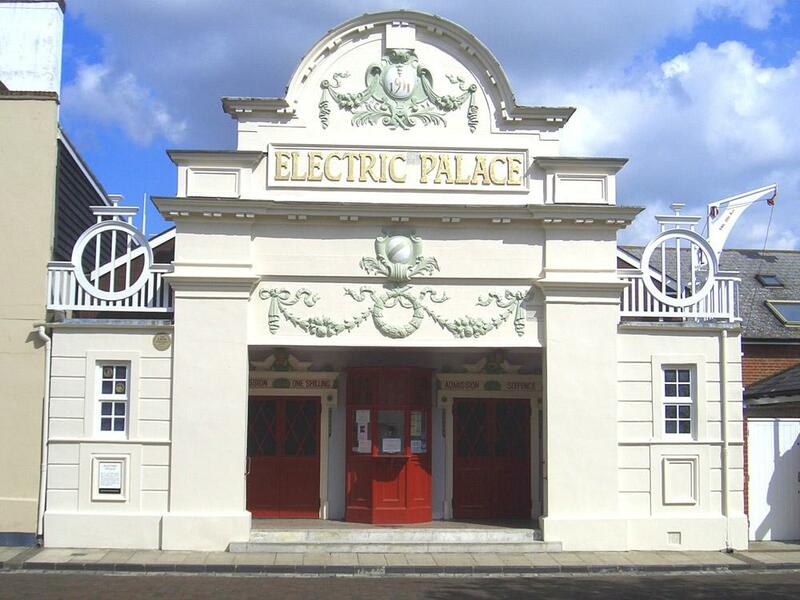 The Electric Palace is undergoing some important restoration work which will continue until summer 2019. Meanwhile, a limited programme of films and live concerts continues in the 1912 Centre, Harwich and in the nearby Sailing Club. 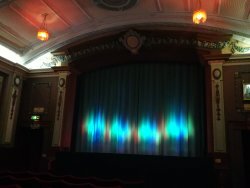 Our historic local cinema is a great place to see films new and old, in classic surroundings at very reasonable prices, with excellent sound, cared for by our local community. 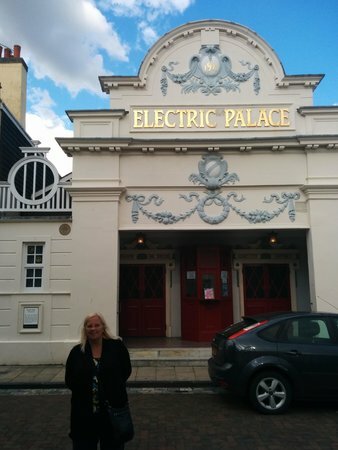 We are so glad you enjoyed your visit to the Electric Palace. The cinema is now closed for some months for major restoration work. Some events will be held in other venues. Please see the website for the Bioscope on the Green programme. 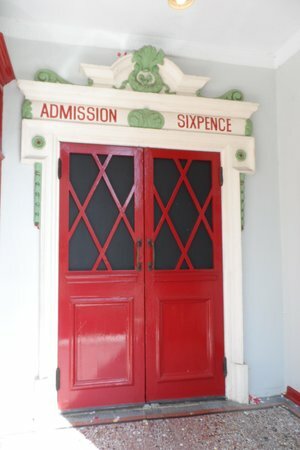 Comfy , reasonably priced ( cheap compared to London), current films and you can have a drink and an ice cream but you are sitting in and surrounded by history , awesome! Support this wonderful cinema .....NOW please. 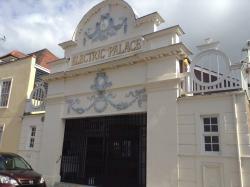 Do not visit Harwich without going to The Electric Palace built in 1911. Stop and watch a film in the wonderful old cinema restored to its former glory. Wonderful venue for films and live streaming of Opera. 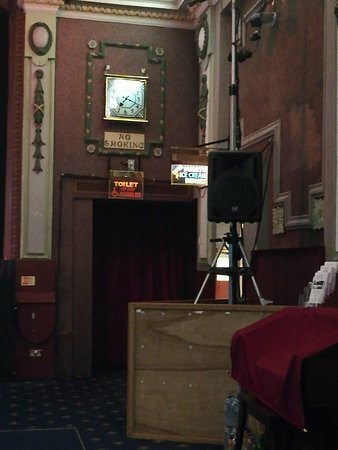 Sound quality is good for a vintage theatre and seats are reasonably comfortable with adequate leg room. Very atmospheric. 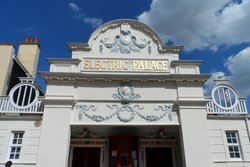 Get quick answers from Electric Palace staff and past visitors. When will you publish events for April? Films for the next month can be viewed on the website in the last week of the month. It depends on the booking process with the film distributors.